How do I keep my 5nine Cloud Security product's database optimized so I am not running out of disk space? I want to ensure that my 5nine Cloud Security product's database is optimized so I am not running out of disk space. How do I do that? 1. From the main menu, open View >Log Settings and enable the "Do not send firewall log to central Management Service" box to cancel sending virtual firewall logs to the Management Server. Once you select this option, you will not be able to view the virtual firewall logs and they will not be written into the configured location storage, saving disk space and reducing Management Service workload. However, you can still configure virtual firewall logs to be exported to an external syslog server. Please refer to the ‘Syslog Server Integration’ section (page 133 - 135) of the Guide referenced in the Related Information below (5nine Cloud Security). 2. Change logging parameters in the VM settings. To change the VM settings, select the VM in the tree on the left, then right click the VM to display the VM Settings or use the VM Settings context menu item. 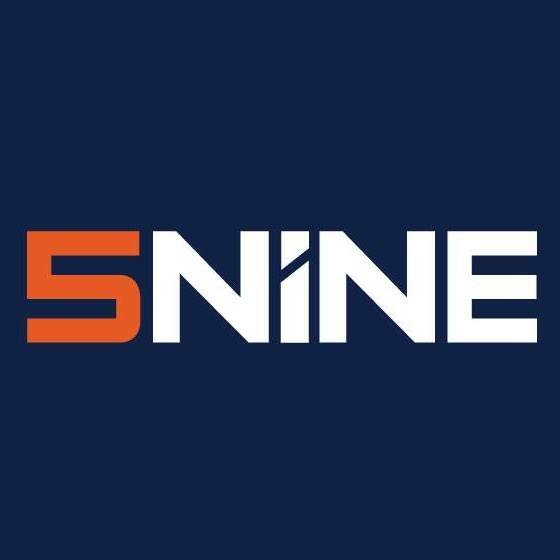 5nine Cloud Security, What are the prerequisites for 5nine Cloud Security installation?,How can I ensure that my 5nine Cloud Security product is operating correctly?